Founded in 1971, meeting monthly and still going strong, the B.S.F.G. is a non-profit-making organisation that provides an informal atmosphere in which SF fans can meet one another and professionals in the field. You can find out more about us elsewhere on this website, meanwhile here are some details of our future meetings. 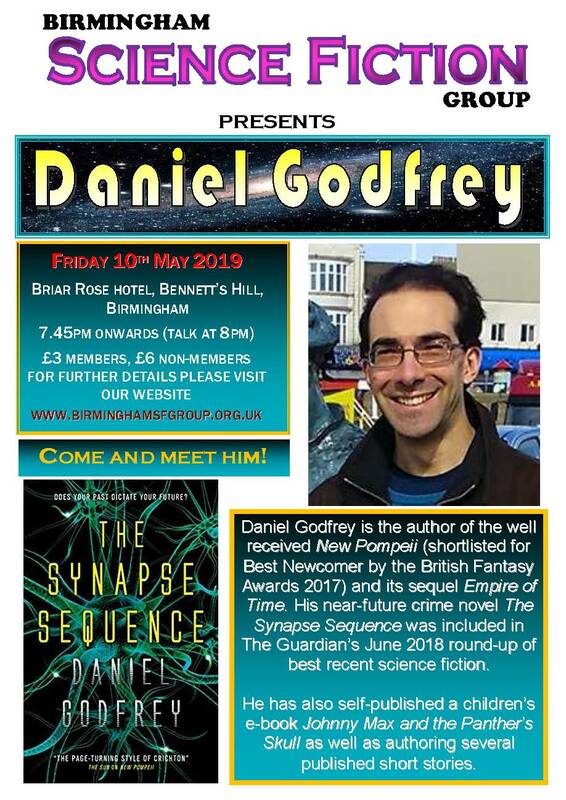 Daniel Godfrey is the author of a time travel series that began with New Pompeii in 2016 and The Synapse Sequence published by Titan Books last year. The books have appeared on best of year lists from publications as diverse as the Financial Times and the Morning Star. TIME: Doors open at 7.30 pm for an 8pm start. This time, thanks to a deal with the publishers, we have two guests. 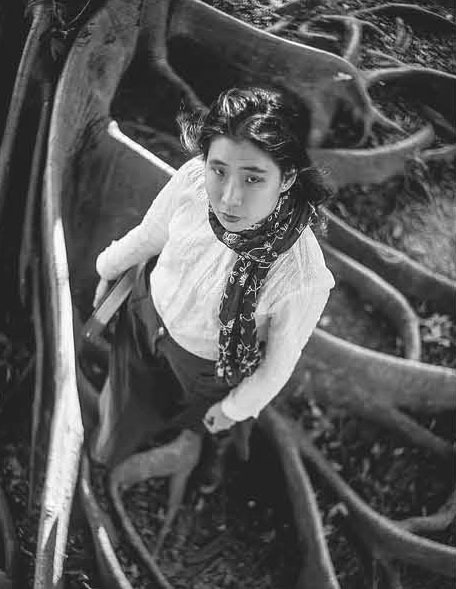 Jeannette Ng is originally from Hong Kong. Her MA in Medieval and Renaissance Studies eventually led her to writing gothic fantasy with a theological twist. She has been nominated for the John W. Campbell Award for Best New Writer and the British 2018 and the Sydney J Bounds Award (Best Newcomer) in the British Fantasy Awards 2018. 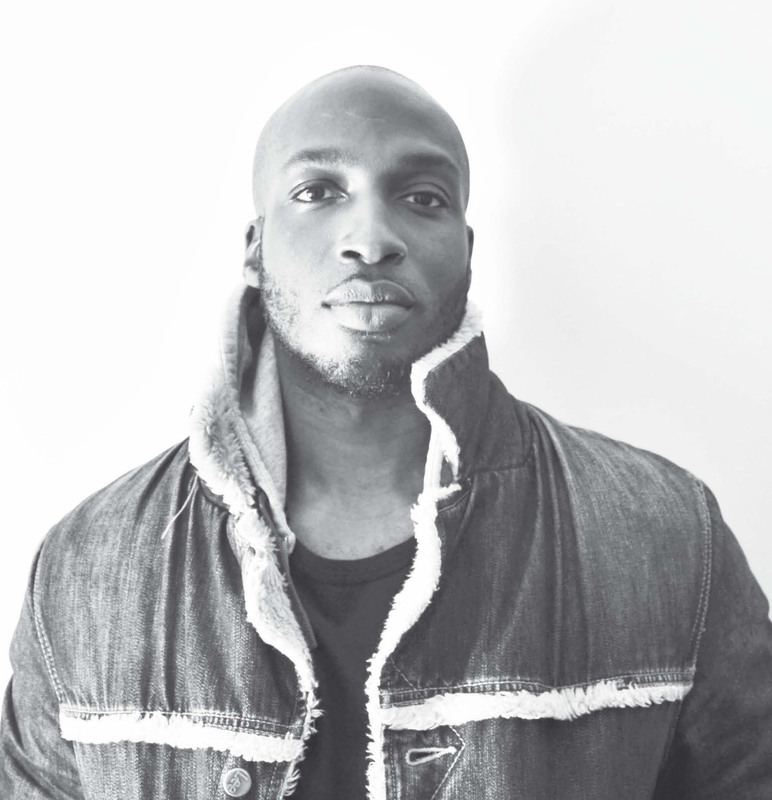 Micah Yongo is a UK-based writer and videographer. 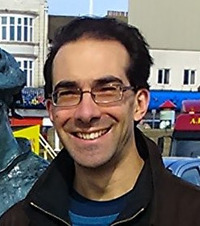 When he's not writing articles he can be found working on his true passion - fiction writing - or blogging about the varied things that make the world - and those who live in it. He is also the author of Lost Gods - An ancient Africa and Middle East-inspired epic fantasy about betrayal, hidden mythologies and adolescent assassins. Another double guest month, this time we have our newly appointed honorary president Christopher Priest and his partner Nina Allen. 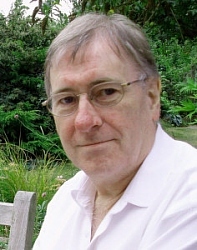 untitled, which is unlike any of his previous novels — so therefore consistent with them." Nina Allen is a comparative newcomer. Her first published fiction came out in 2002 in Dark Horizons. Subsequent stories have appeared in "best" anthologies of science fiction, horror and crime. Last year the Guardian listed her in "Fresh Voices: 50 writers you should read now.". 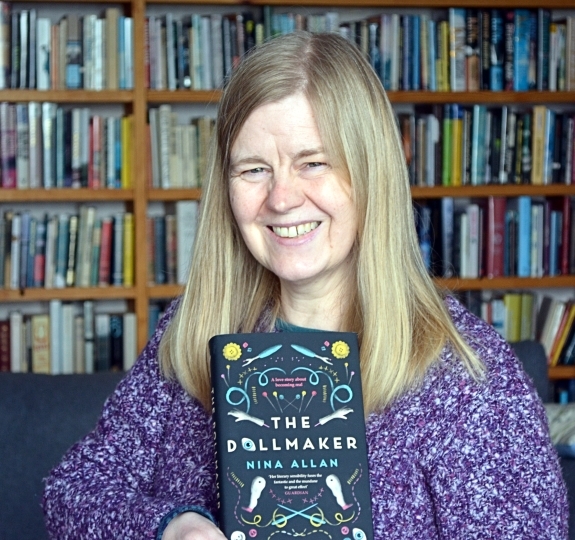 Her third novel, The dollmaker has just been published. She also has a regular column in Interzone.